I have been attending ProWein in Düsseldorf as a freelance photographer since 2016. In 2019 I will be present again, taking photos of exhibitor stands, as well as people having a great time. 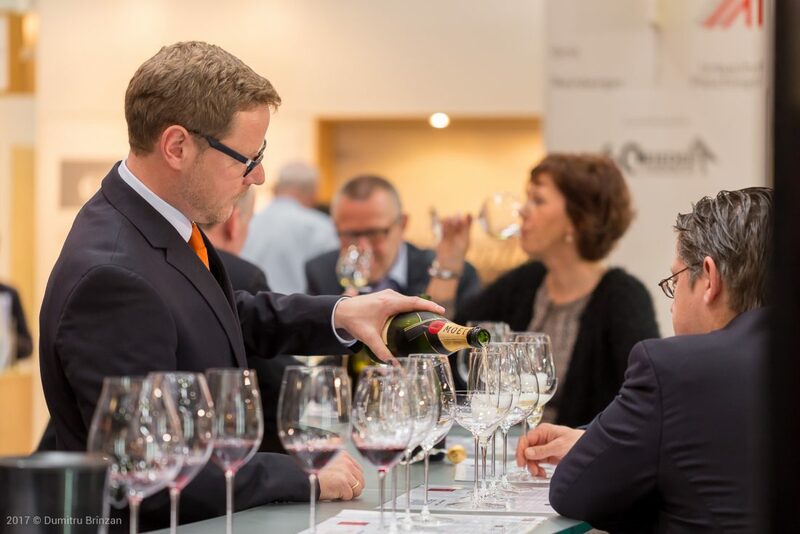 As a wine enthusiast myself, it is my pleasure to capture some of the many great moments during ProWein, especially people’s reactions at the numerous wine presentations and masterclasses. 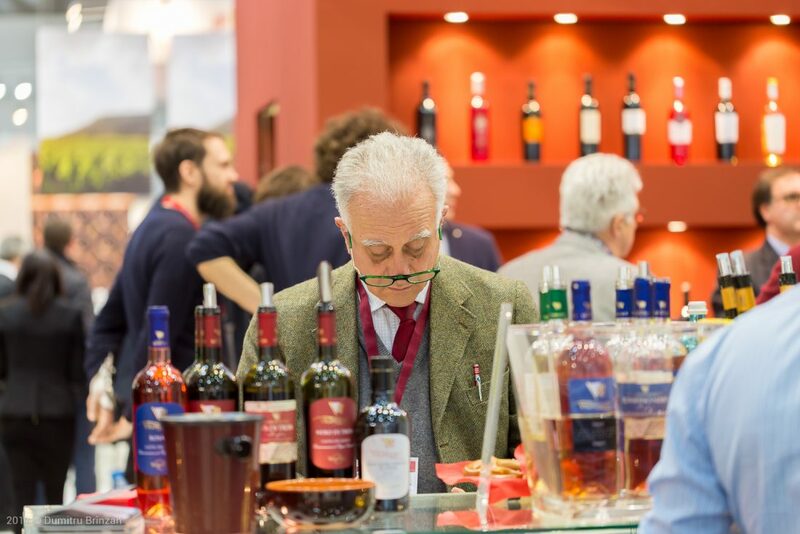 A small part of my photos can be seen here: ProWein 2019, ProWein 2018, ProWein 2017. During the last few years of ProWein I had the great privilege of working with New Zealand Wine, Hungarian Tourism Agency and Wine of Moldova. If you need a photographer for ProWein 2019 then please get in touch. If you need a photographer for a different fair or exhibition, or you would like to know more about how I work, please check out my Event Photography page.